A number of reports in the media have touted the possible health benefits of drinking alcohol in moderation. The findings of a new study warn the public that the potential harms associated with alcohol consumption significantly outweigh any potential benefits. Researchers analyzed data compiled on 28 million people living at various locations worldwide. They concluded that there is “no safe level” of alcohol consumption, once the risks were considered. The researchers’ analysis showed that alcohol played a role in 2.8 million deaths worldwide annually. Close to seven percent of men and just over two percent of women on the planet die from alcohol-related health issues every year. The results of the study were published in the journal, The Lancet. Drinking alcohol regularly can negatively impact the body’s tissues and organs. Binge drinking (defined by the Centers for Disease Control as a man consuming five or more drinks in two hours or a woman consuming four or more drinks in two hours) can lead to injuries and alcohol poisoning. Alcohol use disorder (AUD) puts those living with it at higher risk for committing violence and harming themselves. The lead author of the study, Dr. Max Griswold, from the Institute for Health Metrics and Evaluation at the University of Washington, explains that previous studies have found that alcohol has a protective effect from some medical conditions. However, the “combined health risks” associated with alcohol increase with the amount of alcohol consumed. Dr. Griswold explains that the “strong association” between drinking alcohol and the risk of infectious diseases, injuries and cancer offset the protective effects for heart disease in women. He said that having one alcoholic drink daily is associated with a small level of health risks, rising quickly as people drink higher levels of alcohol. The study authors looked at data gathered from 694 studies to determine how common drinking is worldwide. They looked at 592 studies with data collected in 195 countries to study health risks associated with alcohol. Alcohol was one of the leading risk factors for premature deaths and disease in 2016. For people in the 15-49 age group, alcohol was the leading risk factor: 12.2 deaths for men and 3.8 deaths for women were connected to it. Alcohol-related deaths in this group included road injuries, self-harm and tuberculosis. The risk of developing all other health issues increased along with the number of alcoholic beverages consumed daily. The number of harms outweighed the potential benefits, according to the study’s authors. 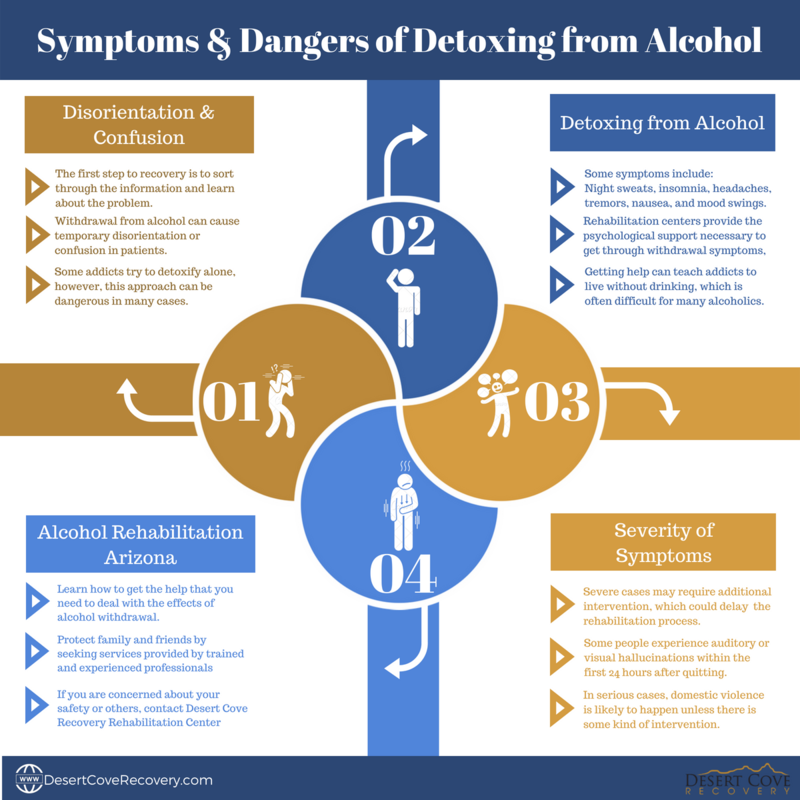 This entry was posted in Alcohol Abuse and tagged Addiction, alcohol consumption, alcohol research, alcoholism, binge drinking on August 24, 2018 by Desert Cove.